What? 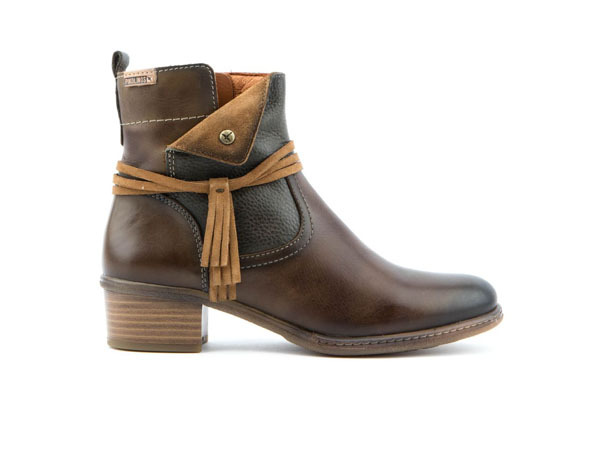 Omaha boots from Pikolinos. Also available in a lighter brown. Priced at £95.